In 20 s, the concentration of nitrogen dioxide, NO2, decreases from 450 mmol/L to 320 mmol/L in the reaction 2NO2(g) --> 2NO(g) + O2(g). (c) What is the unique rate of the reaction? 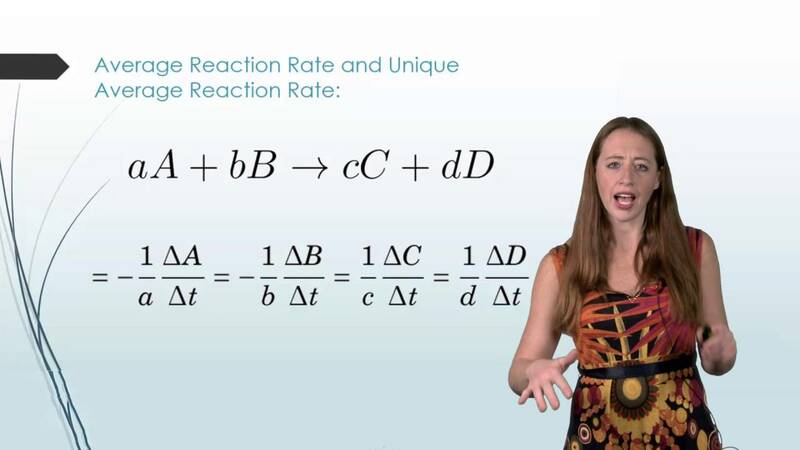 How do you find the unique rate of the reaction? I don't really get what the solutions manual says about this part. So therefore, according to this equation, because NO2 has a coefficient, it's rate of consumption it must be divided by that coefficient to find the rate of the reaction. Last edited by William Xu Dis 1D on Fri Mar 02, 2018 8:13 pm, edited 1 time in total. When you calculate the change in concentration over the change in time, you get the rate of 2NO2, but you need the unique rate. This means that they're asking for the rate of one mole of NO2, so you divide the rate by 2. The unique reaction rate takes into account the coefficients of the chemical equation. The solution manual lists instead of an answer for (c), another answer for (b). And it's solution is +3.3 x 10^-3 instead of -3.3 x 10^-3. Is this another error? Or could someone explain to me why this solution would be positive and not negative, if the formula for unique rate would be -1/a ΔA/Δt. it's a positive value for b) because when you're finding the rate of the products (formation of O2), it's + 1/c ΔC/Δt. The unique rate of a reaction takes into account the stoichiometric coefficients of a reaction. It is the rate of appearance/disappearance of any species in a reaction divided by its stoichiometric coefficient.